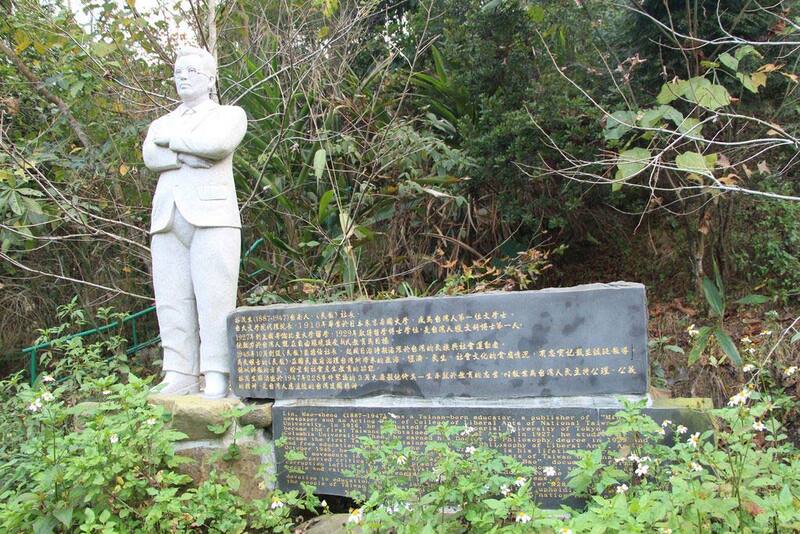 Lin, Mao-sheng(1887-1947) was a Tainan-born educator, a publisher of “Min Bao” newspaper and an Acting Dean of College of Liberal Arts of National Taiwan University. In 1916, he graduated from the Imperial University of Tokyo, Japan and became the first Taiwanese obtained Bachelor of Arts. In 1927, he studied at Columbia University. Then, he earned his Doctor of Philosophy degree in 1929 and became the first Taiwanese obtained Doctor of Philosophy of Liberal Arts. 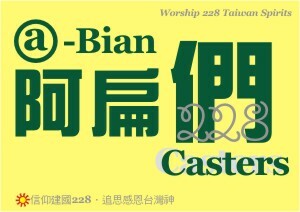 An open and free education system for the people of Taiwan is his lifetime aspiration. In October 1945, he founded “Min Bao” and employed activists of Taiwan national and social movements in the period of Japanese rule. “Min Bao” documented faithfully and reported critically on the problems of political, economic, social and cultural corruption inflicted by Nationalist government. In doing so, he hoped to educate people and raise their awareness of the crux of the problems. 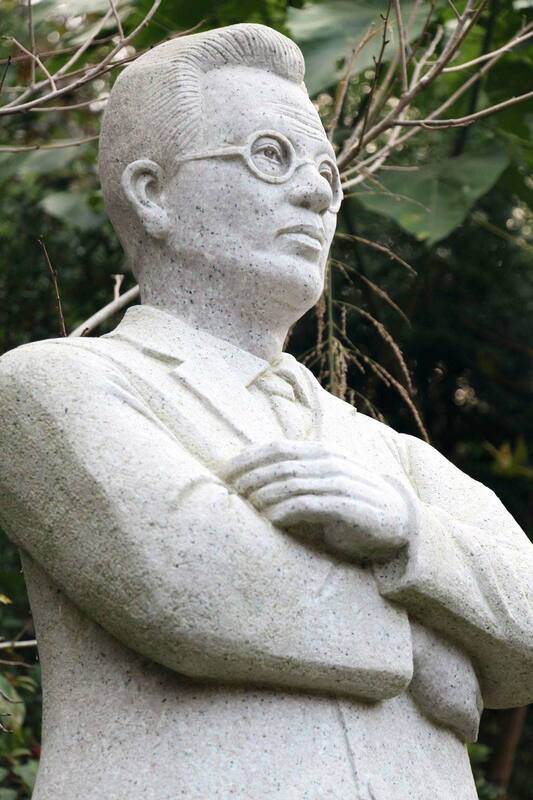 Although he died in March Massacre soon after 228 Incident, his lifetime devotion to education and his journalistic free spirit of upholding truth and justice for the people of Taiwan are the spirit of building up Taiwan nation that people should follow.